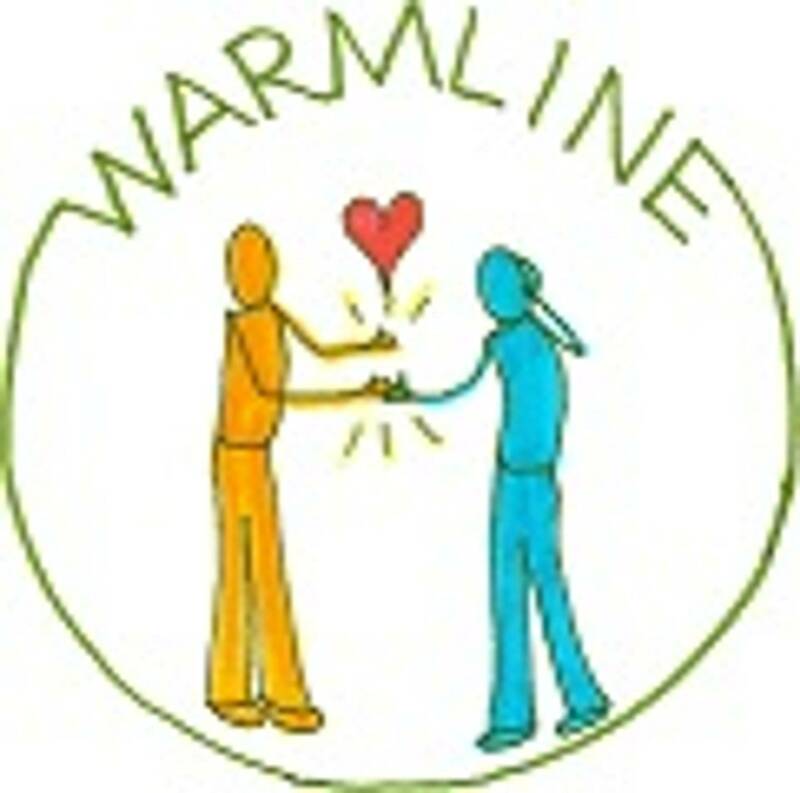 Warmline is a free, confidential, non-crisis supportive line available to anyone living with mental-health issues, who needs to talk with a trained recovery support counselor. Warmline support counselors understand the recovery journey and can offer the caller support, respect, compassion, hope for recovery, and trust. Warmline phone lines are open on Sunday, Monday, Wednesday, Friday, and Saturday from 6 pm to 10 pm Central Time.